Considering the lack of diversity at the Oscars and Baftas, it might help to diversify the MCs. 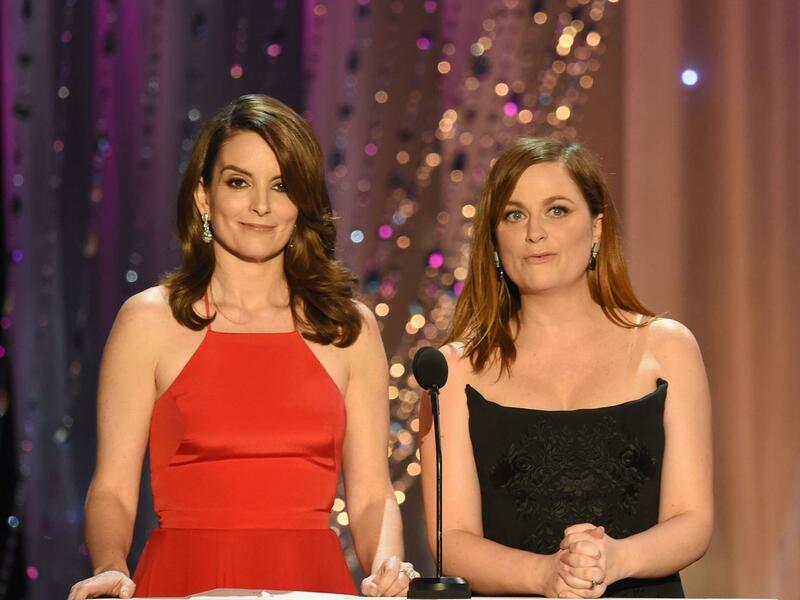 In America, the ideal candidates would be Tina Fey, Amy Poehler and Amy Schumer. In Britain, well, we all enjoy seeing Meryl Streep grinning up in giddy adoration at Stephen Fry, like a parishioner hearing the vicar make a cheeky joke about the village cat, but this year's Bafta ceremony will be Fry's tenth. How about Tracey Ullman next time? 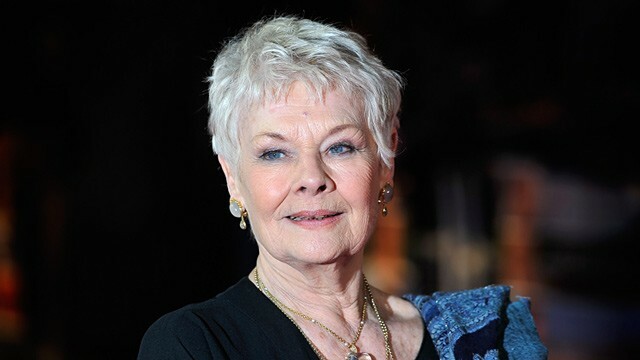 Her uncanny impressions of Dames Judi Dench and Maggie Smith would go down a storm. If you glance at this year's nominees, you may get the feeling that the voters simply haven't watched many films, which is why they plumped for the obvious, heavily advertised choices. It might vary proceedings if Academy members were required to see a minimum of 50 new films a year. Last year's Man Booker judges had to plough through 156 novels, after all. Atone for past sins by taking back the trophy from a previous winner. The Oscars, in particular, have given their top prize to some creaky films over the years, from How Green Was My Valley to A Beautiful Mind. So why not expunge these embarrassments with a one-in, one-out policy? 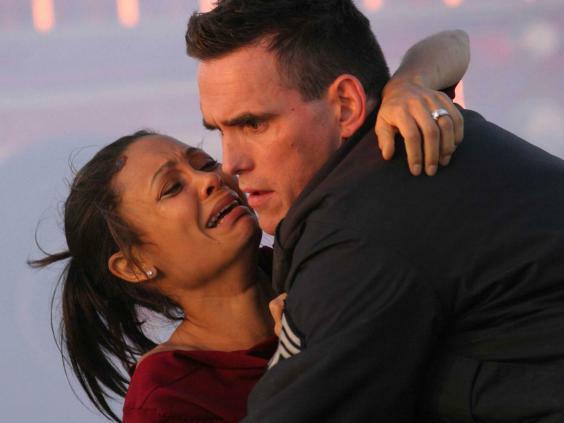 That is, for every new Best Picture award that's presented, an earlier one could be rescinded; 2006's winner, Crash, would surely be first on the hitlist. A glut of Oscar-baiting prestige films is always released around Christmas; that way, studios ensure their favoured contenders are fresh in voters' goldfish-like memories. It would be better for cinemagoers if these quality films were spread throughout the year. If such a rule prompted Academy members to look beyond po-faced dramas and include more comedies and blockbusters, so much the better. It was a welcome innovation when it was introduced in 2001. But, unfortunately, the category is now used to consign such deserving Best Picture nominees as Inside Out to their own little cartoon ghetto. 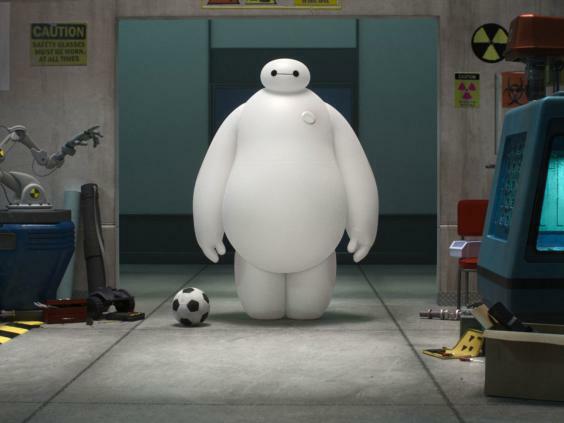 Besides, the forgettable Big Hero 6 was picked as Best Animated Feature last year, while The Lego Movie wasn't even nominated: irrefutable proof that the category isn't fit for purpose. It's a cruel and unusual punishment to make Elijah Wood squint at an autocue and intone, "Where would films be without their scores? Music establishes the mood. It gets us tapping our feet. Sometimes it's loud. Sometimes it features a bassoon." YES, WE KNOW WHAT MUSIC IS! JUST HAND OVER THE AWARD! At this year's Oscars, four of the five Best Actor nominees played historical figures. Just because you can mimic a beloved transgender pioneer or revered scientist doesn't mean you should be a shoo-in for the top award. 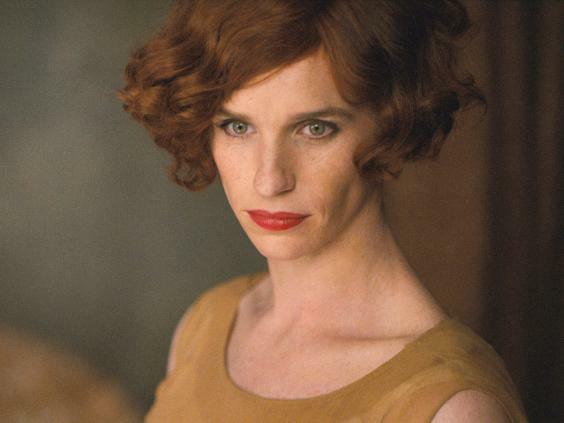 Yes, we're looking at you, Eddie Redmayne. 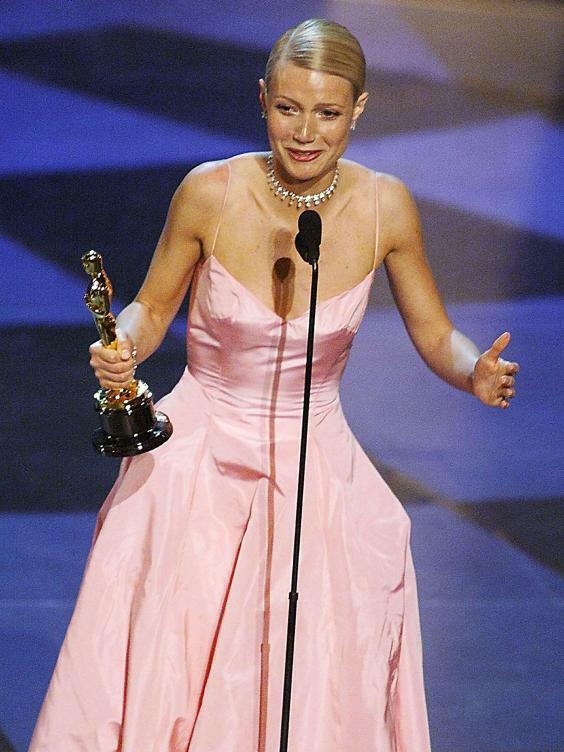 Imagine if every winner was disqualified if they thanked their agents or co-stars in their acceptance speech. They could thank them on Twitter, of course – or even, you know, in person. But in their speeches, they'd have to think of something more original to say. Either that, or they could just say nothing at all. >The Tracey Ullman Show next airs on BBC One on Monday at 10.45pm. A talented youngster from Newmarket has taken to the small screen this month after she bagged a role in a popular television series. Budding actor Ruby MacDonald, 7, is the newest star of The Tracey Ullman Show after she successfully auditioned for a spot in its opening sequence. And it's thanks to modern technology that Ruby was able to clinch the part after her family couldn't make the October casting – so they sent an audition tape over messaging app WhatsApp instead. Ruby, who attends Exning Primary School, lives in Newmarket with her parents Carl, 38, and Ali, 43, and older sister Lola, 9. Lola has previously modelled for shoe brand Clarks and it was this which spurred Ruby on to take the plunge and sign up to London agency, Daisy and Dukes. Carl explained: "Ruby has gone to two castings and got them. "They are literally watching the kids from the moment they walk into the room. It's just about getting them to talk and discovering their personalities." The opening sequence of the show features Ruby dancing and singing alongside Tracey in scenes which were filmed at the end of last year. "It's a lovely day out and we couldn't have met nicer people," said Carl. "There were about 40 people there and she had her own trailer. "Both of my girls love the process more than the result itself, so we are quite pleased about that. If they didn't like the process they wouldn't do it." The Tracey Ullman Show is a comedy sketch programme, which showcases Tracey's unique take on some extraordinary characters living in, or visiting, the UK. 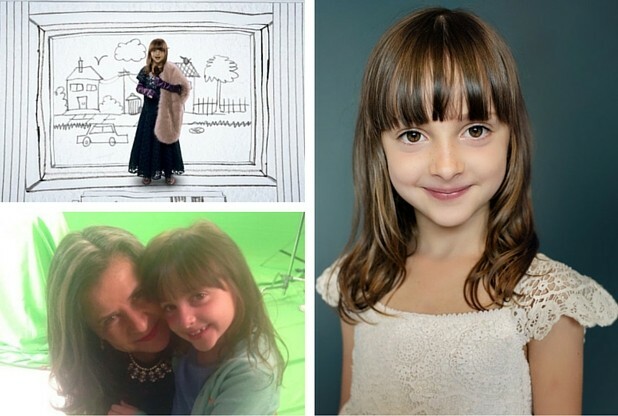 Ruby will also be the star of a new Asda television advert later this month and her family are hoping both could spell the start of a dazzling acting career. But Carl said her time with Tracey would still be the source of fond memories if not. He added: "Everyone is really proud of her – all the family are over the moon. 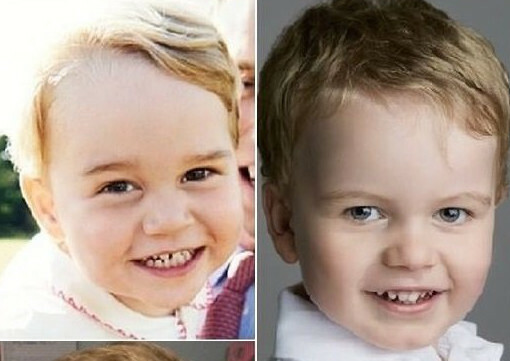 "But these kids that are in films have got to got to come from somewhere, so why not Newmarket?" 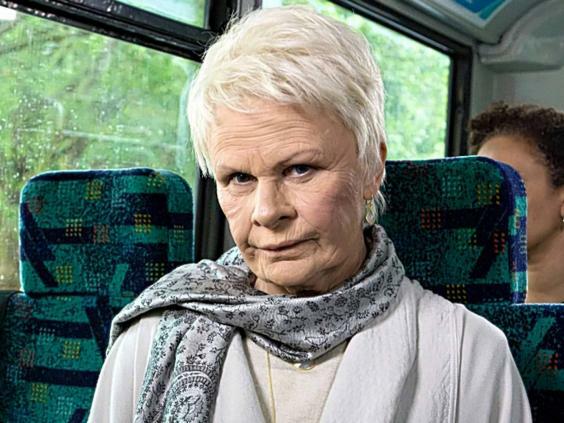 The Tracey Ullman Show is airing on Monday nights at 10.45pm on BBC One.